Tuesday 13thNovember 2018 marked the day, which celebrates that the world needs a little more of: kindness. World Kindness Day is a day dedicated to spreading and promoting kindness in all forms and through acts of good faith. The main goal is to spread kindness every day of our lives but how could you begin to do this and make a difference? 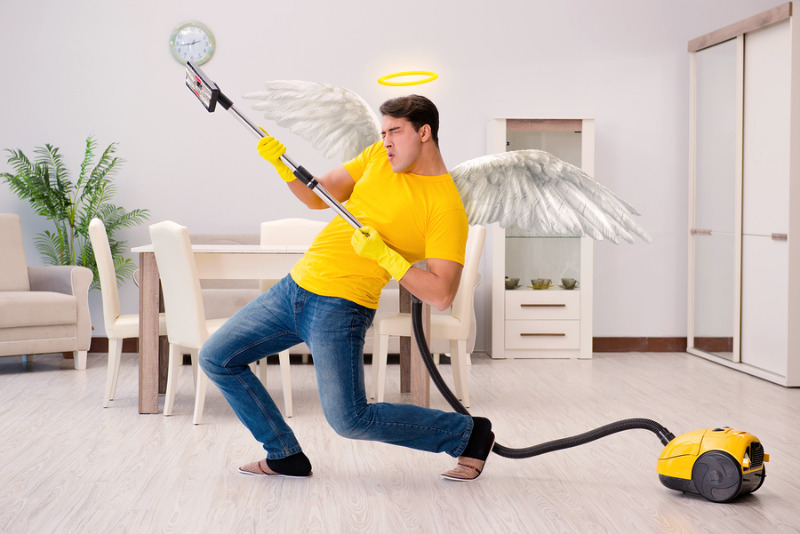 – Share a compliment with a co-worker, friend or family member. There are so many ways you could complete a random act of kindness, big or small it could make a difference to someone’s day. It’s good to be kind. World Kindness Day first took place in 1998 and there are currently over 28 nations which are part of The World Kindness Movement, the organisation which first launched World Kindness Day back in 1997. 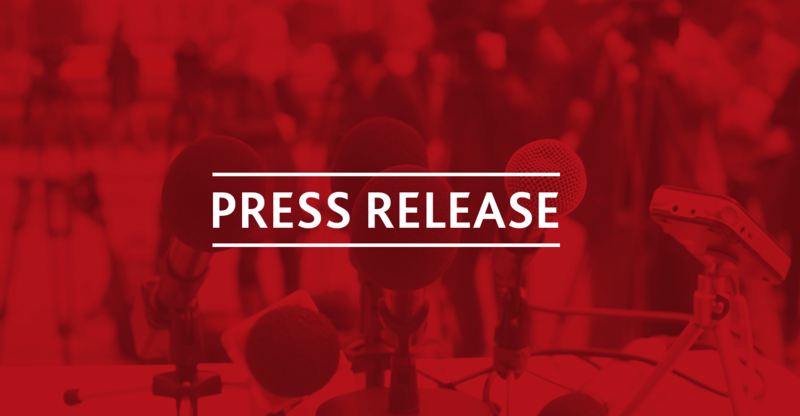 The aims of The Blackpool Fairness Commission, is to make Blackpool a fairer place to live, work and learn in, promoting and spreading kindness across the town would help do this. 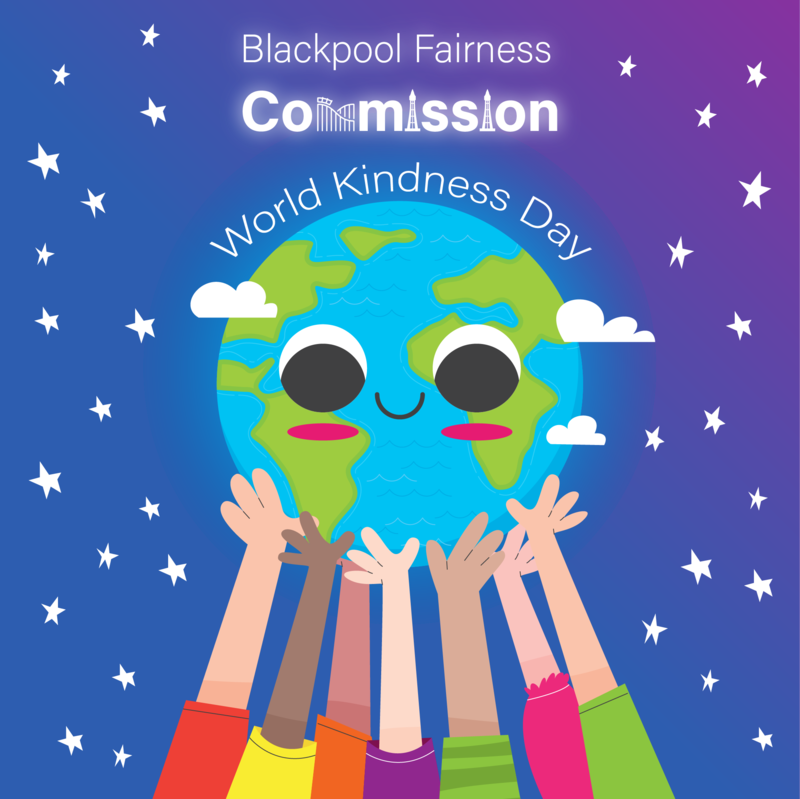 Blackpool’s Fairness Commission believes that you could make a difference to someone’s day through being kind and that this kindness could also encourage others to continue to share it. Maybe your good gesture could inspire someone to be nicer to someone else and spread generosity.